In my previous post on Parade’s End, I mentioned a Pre-Raphaelite connection. Having seen the second episode, this still seems very pronounced. As I said before, Ford Madox Ford, the books’ author, was the grandson of Ford Madox Brown. He wrote a biography of his grandfather, and was interested in and proud of his Pre-Raphaelite connections; in fact a book, The Last Pre-Raphaelite? : Ford Madox Ford and Visual Culture (ed. 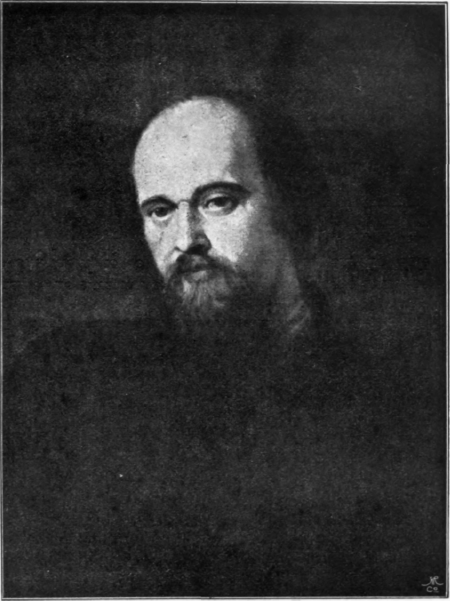 Laura Colombino) suggests that Ford took a deep interest in the aesthetics of Pre-Raphaelitism and used these ideas in his work. Ford’s childhood was spent immersed in Pre-Raphaelite connections, and these clearly filtered through to his work in references to the artists. As I said before, I haven’t read the books (yet) so am basing this on the BBC series. It seems to me that Pre-Raphaelitism, and Pre-Raphaelite aesthetics, play a small but significant part in Stoppard’s adaptation, particularly in the production’s visual resemblances which reference Pre-Raphaelite figures. 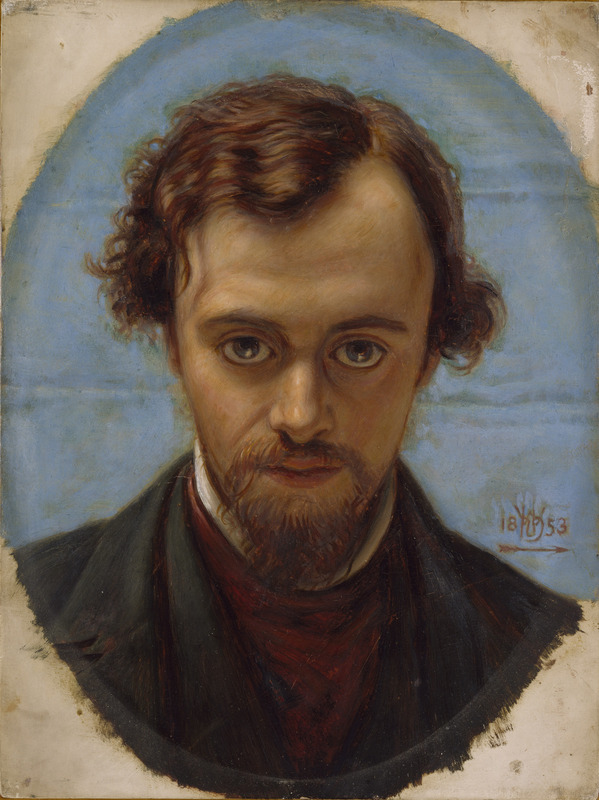 Tietjens’ friend Vincent MacMaster has written a biography of Dante Gabriel Rossetti; he refers to a range of poets and artists, and collects about him a literary social circle. 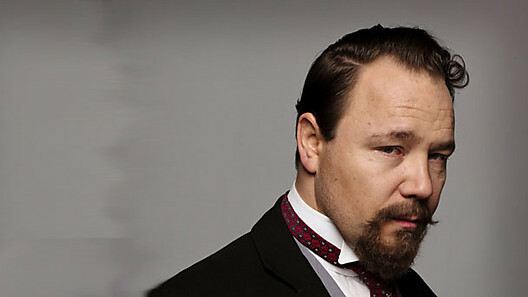 McMaster, played by Stephen Graham in the series, seems to me to bear a surprising resemblance to Rossetti, as if he somehow embodi es a kind of essential Pre-Raphaelitism; he even calls his mistress ‘Guggums’, as Rossetti did with Lizzie Siddal. Moreover, MacMaster is the opposite of Tietjens’ ‘mealsack Anglican sainthood’; nobility is not for him – rather, he pursues art and love (and Edith Duchemin) with a gentle enthusiasm. Like Tietjens, he is a relic of a bygone era – but one with a more positive and happy outlook (although, I think, not necessarily with a happy ending). 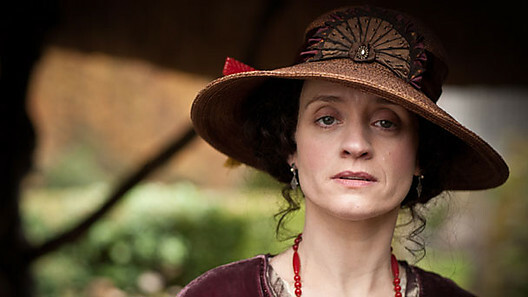 Edith Duchemin, played by Anne-Marie Duff, married to a mad clergyman, falls for MacMaster, and shares his romantic, Pre-Raphaelite dream. 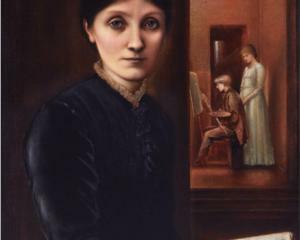 She also seems to look like Georgiana Burne-Jones. 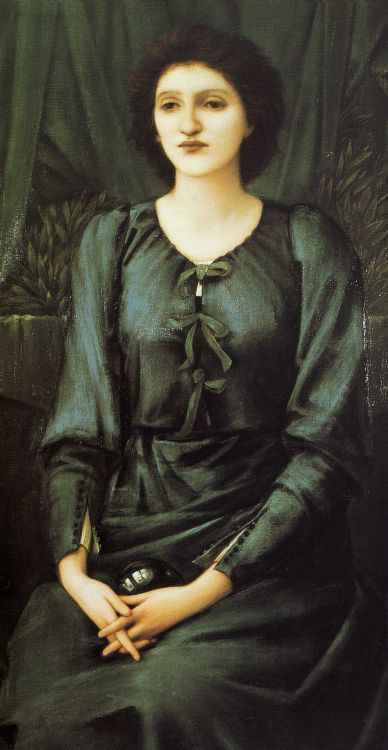 As she stares dreamily, in melancholia or in love, into the distance, she looks like a Pre-Raphaelite muse, and sometimes behaves like one too – she could even be Jane Morris, trapped in a loveless marriage. Though her character may change in future episodes, so far she is hard-done-by, struggling, but on the brink of escape and happiness. It seems to me that Parade’s End contrasts two very different types of Victorianism: the noble, suffering, somewhat martyred doing-one’s-duty Victorianism of Tietjens, denying his true feelings in favour of doing what is right; and that of MacMaster, living life fully, falling in love and acting upon it, with a kind of poetry i n his life of which, I think, Rossetti would have approved. Yet the ending will, I think, offer a way forward for Tietjens’ moral rectitude which the Pre-Raphaelite figures will not see; in the end, morality is stronger than Pre-Raphaelitism, which turns out to be all surface and no depth. Hi Serena, The book I mentioned before is Douglas Goldring, “The Last Pre-Raphaelite: a Record of the Life and Writings of Ford Madox Ford” (London, Macmillan & Co, 1948). Cheers, Ian. Thanks Ian – a different one to the one I was thinking of then. You really must read the books soon – the references to McMaster’s pre-Raphaelite ideal of womanhood, and especially Mrs D’s embodiment of it, are explicit, subversive and mostly very funny, given FMF’s mixed views about his Rosetti relations. Thank you – that sounds fascinating and I will read them soon! Good to hear the Pre-Raph references came from the book and are not just added into the TV series. I haven’t read the books either but will be after watching the television version. Keep these wonderful posts coming. Thank you very much! I am really looking forward to reading the books.